James Hutton (1726-1797), Scotland’s most celebrated geologist, had a way with words. A rather awful way with words. But his scientific brilliance is uncontested. He is credited with moving geology away from the La-Z-Boy recliners of seventeenth century drawing rooms and onto the craggy cliffs where rocks are actually found. 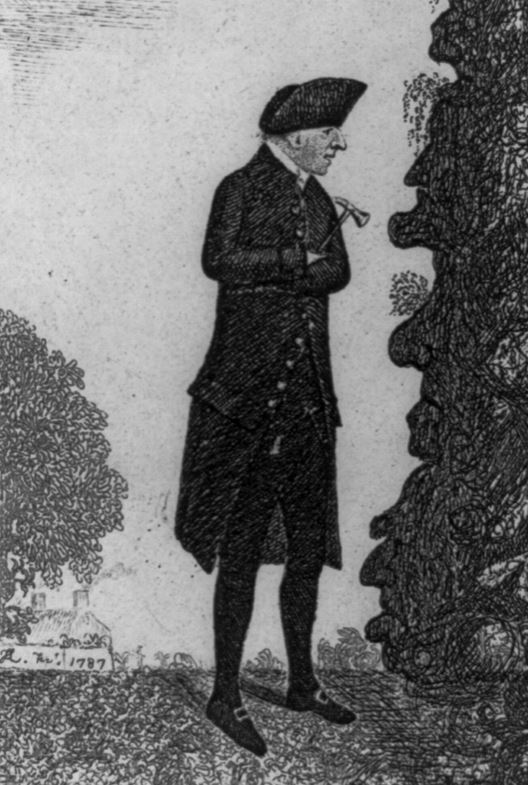 Until Hutton, gentleman-geologists were often preachers with parishes and parsonages to tend. They seldom ventured into the hills to study geology. 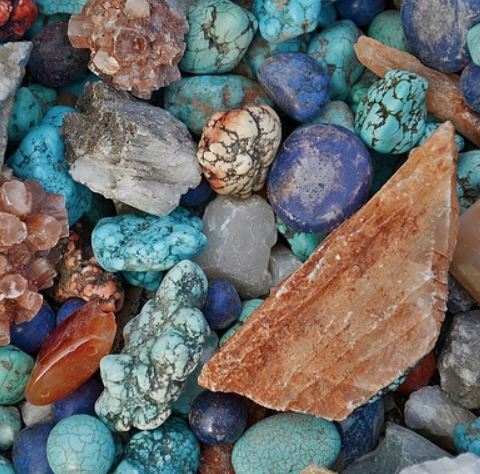 If they collected rocks at all, it was the pretty ones they displayed in their cabinets. Such men philosophized about geology, Creation, and The Flood. They kept their fingernails clean. After Hutton, geology became the stuff of adventurers, travelers, experimenters, and above all, men and women with picks and hammers. Hutton was the founder of modern geology. He spurned divine intervention as the mechanism that created mountains, rivers, and oceans. Hutton advocated gradual processes as the only explanation for natural landscapes. Steady rain, over millions of generations, carved more features than any single great flood, regardless its potential Biblical proportions. 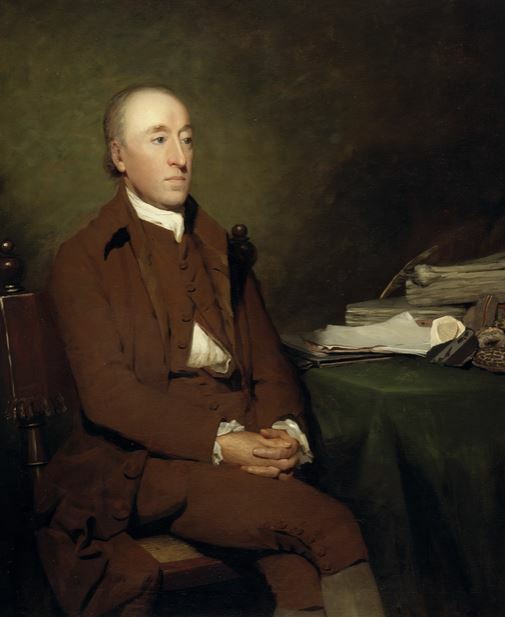 Today, on the 289th anniversary of James Hutton’s birth, we remember the man who promoted the principle of uniformitarianism. Hutton showed that the same geological processes at work today explain everything that has occurred in the past. He introduced the idea of cyclicity – mountains eroding and mountains rebuilding – and he saw such phenomena repeating over and over, through millions of years. He understood igneous and metamorphic rocks, rejecting the common notion of his time that all rocks (even granite) were made of ocean sediments. In his 1785 book Theory of the Earth, Hutton even introduced ideas of gradual evolutionary change in animals. But all of his great ideas were muddied by an inability to write to the point. He rambled incessantly and he used sentence structures that were arcane even in his own time. Today, it is almost impossible to read Hutton for simple pleasure. I have a copy of his masterpiece. It is as dull as it is dazzling. Alas, it is seldom opened. Although James Hutton understood geology with brilliant clarity, his sentences filled paragraphs and paragraphs filled pages. There are certainly precious gems buried within Theory of the Earth, but rambling was Hutton’s literary forte. It took him several rewrites to arrive at his most famous quote, the Earth is “without vestige of a beginning, without prospect of an end.” Unusually succinct, but typically ambiguous. Scholars have argued about whether he meant this literally (all the original rocks of the Earth have been recycled) or figuratively (the vastness of time – past and future – can not be contemplated), or both. He is generally considered such a poor writer, a true ambulator of thought and champion of disorganization, that his ideas might have been lost if they hadn’t been rewritten after his death by his loyal disciple, Charles Lyell. James Hutton trained as a physician and worked as a farmer. These avocations helped him see the Earth as a living organism “not just a machine but also an organised body that has regenerative power.” To him, the Earth was a living organism with an indeterminate longevity. Hutton was among the first to seriously contemplate the true vastness of time. Deep time, as it is sometimes called, is something he described as “a thing of indefinite duration.” Hutton imagined endless cycles of mountain building, destruction by erosion, draining of sediments to the sea, consolidation, and then another uplifting, forming fresh continents. Recycling forever. Continents destroyed; continents rebuilt. Nothing remains of the original Earth and there is no end to the cycles. James Hutton championed a new theology. Everything was originally designed by God; God created the Earth to provide a place for man. But it had been created in a way that required no further divine maintenance. Even the process of recycling rock through erosion was designed to rejuvenate the soil for man’s agriculture. Mankind used the Earth’s resources, but everything would be replenished. Hutton rejected the theistic geology of miracles and floods – his grasp of geology was far deeper and his role for a deity was much narrower. Burnet’s Sacred Earth (1681), Woodward’s Essay of the Earth (1695), and Whiston’s New Theory of the Earth (1696) all have a similar thesis. Their subtext varied as each tried to explain the planet’s evolution within a biblical context, but they all reflected a common understanding of the Earth’s recent origin, brief existence, and rapidly approaching end. Hutton was different. Though his faith was deep and his geology included religious considerations, Hutton is sometimes cited as the first modern geologist because he insisted that natural processes were the sole tool for geological transformation. His work reinforces deism (the idea that reason, observation, and science reveal God) and discounts theism (the belief that revelation of God is only possible through prayer or sacred texts). For Hutton, deism’s supreme being is an absentee landlord. The deist rejects the theist notion that gods intervene in the daily affairs of man and Earth. Hutton was central to the Age of Enlightenment in England, northern Europe, and America, and the surging concepts of reason and individuality. The deist aspect of Hutton’s explanations for Earth’s evolution found a willing enlightened audience. In 1768, at age 42, Hutton turned over his farms’ daily operations to tenants and moved to Edinburgh, where his closest friends included philosopher David Hume and economist Adam Smith. 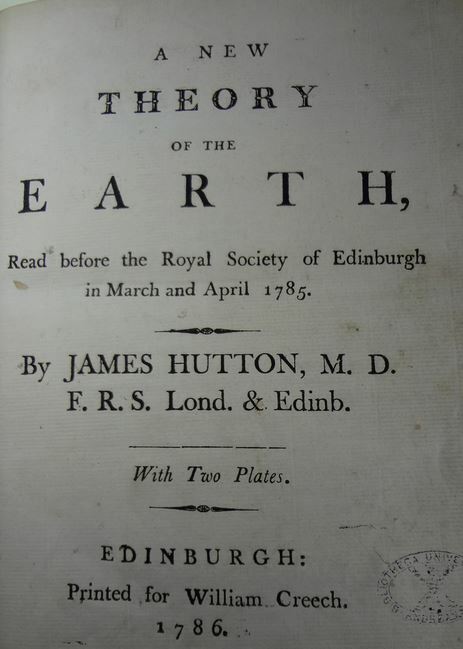 Hutton spoke regularly at the Royal Society of Edinburgh, which became his stage for teaching what he discovered about geology. Hutton’s other venue for discourse was the Oyster Club, which he founded with his friends Joseph Black and Adam Smith. The club’s weekly discussions were raucous affairs – debate was rumoured to be only part of the fun. 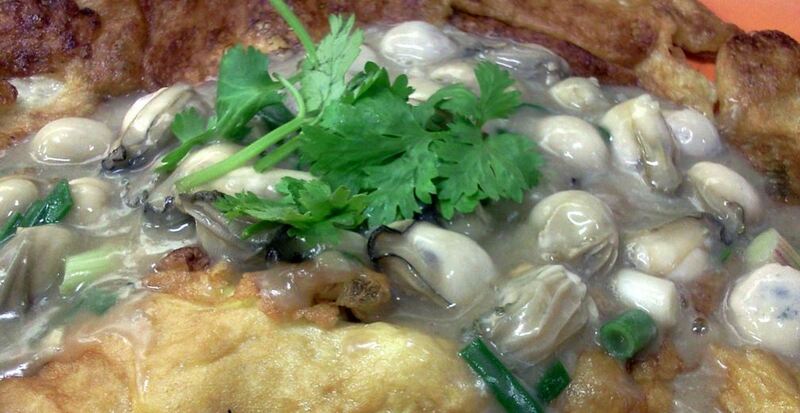 There was a wild mix of widely disparate intellectuals (most of Edinburgh’s brightest, as well as regular visitors such as Ben Franklin) who gathered for heavy drinking, loud laughing, deep conversation, and oysters. Hutton, Black, and Smith formed such a deep friendship that when the famous father of modern capitalism died, Hutton and Black were executors of his estate. They divided up properties according to Adam Smith’s instructions. Ever loyal, they also followed Adam Smith’s last request – all his unfinished works were to be destroyed. Thereupon, Hutton and Black reluctantly burned 16 volumes of their brilliant friend’s unpublished memoirs and economics manuscripts. Regardless his magnificence of thought, Hutton’s unfortunate logorrhea made his writing largely inaccessible. [Since you’ve read this far, allow me to offer a definition. Logorrhea is excessive incoherent wordiness, usually considered pathological. In a colloquial use, it is emblematic of unbridled rambling, not disease. I don’t intend this word to imply Hutton suffered an illness – but his writing is always described as rambling and wordy. Examples are coming up.] When Theory of the Earth was announced at the Royal Society of Edinburgh, his friend, the chemist Joseph Black, read the first chapter aloud to the assembled members who slowly drifted off to sleep. Hutton’s work was saved from slipping into its own coma by the fact that it contained revolutionary pearls about the natural of the Earth – and because Hutton’s friend and protégé, Charles Lyell, kept his work alive. Much of the preceding about Hutton was pilfered from my book, The Mountain Mystery, the story of how scientists figured out that mountains were formed by plate tectonics. The book is published by Summit Science Publishing and printed by Amazon, where it is available on line. This entry was posted in Biography, Culture, Geology, History, Philosophy, Religion and tagged Adam Smith, Charles Lyell, evolution, James Hutton, Oyster Club, Richard Kirwin, Theory of the Earth, uniformitarianism. Bookmark the permalink. One of the pleasures of blogging is finding like-minded people. Recently, I wrote about a fossil discovery in Calgary, and the piece was picked up by Miksha, who lives there. Now Miksha has provided some extra insights about the greatest of Scots geologists, Hutton, whom I have discussed before, and I am happy to be able to return the compliment.